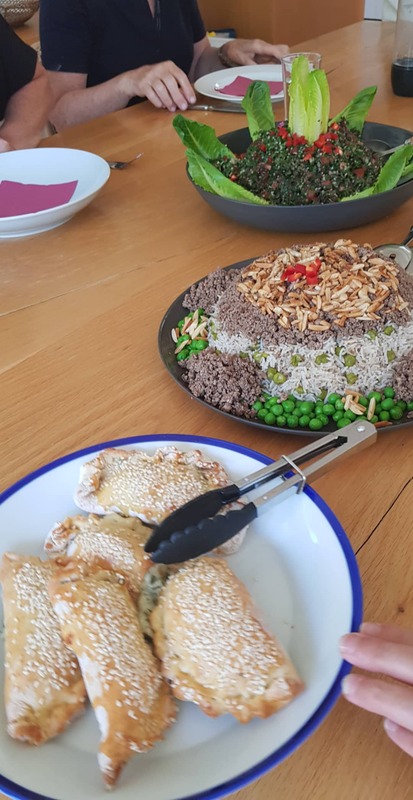 Learn authentic Syrian cuisine from the lovely Nayran. 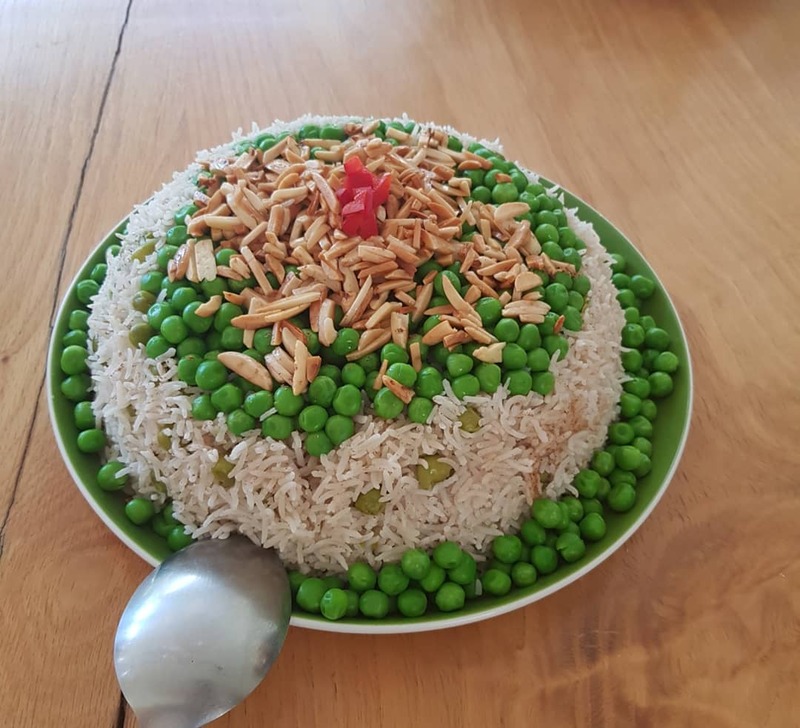 Syrian food traditions is one of the oldest in the world. Dishes are full of hearty flavours and aromatic spices. Vegetables are the hero of Syrian everyday cooking, with meat dishes typically served during feasts and special celebrations. One of the many highlights of Syrian food is mezza, the tapas of the Middle East. Mezza refers to a generous spread of colourful small dishes. Nayran Tabiei arrived in Australia in 2012 fleeing the civil war in her home country of Syria. She left behind a successful career as a chef to bring her daughter to safety. Nayran uses her cooking skills to share her culture and stories. Nayran has been a cooking tutor for Free To Feed as well as Neighbourhood Houses and community centres. 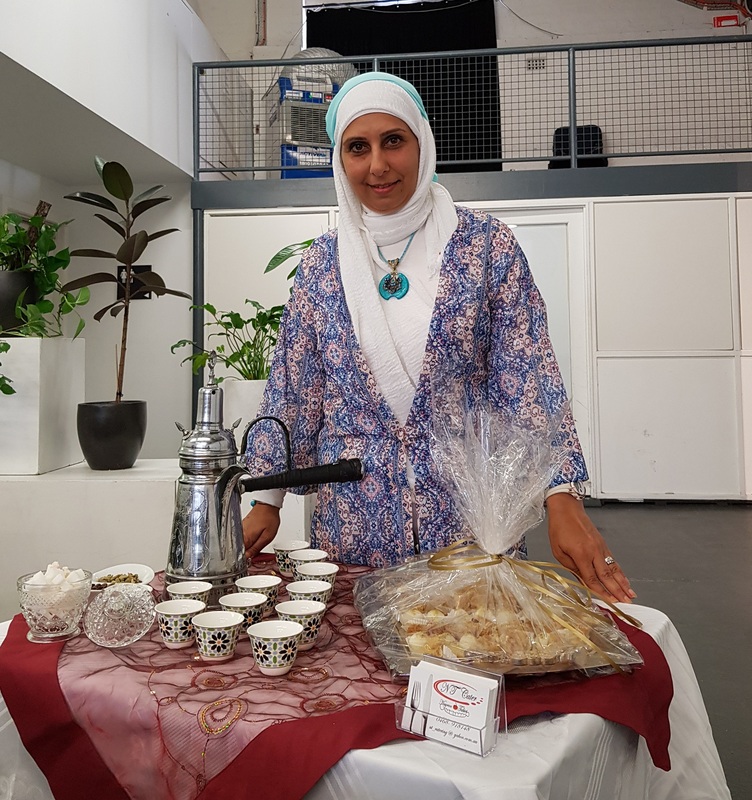 Nayran now runs her own catering business as well as volunteers to give back to her community as an activist and community leader. Read more about Nayrans story here.